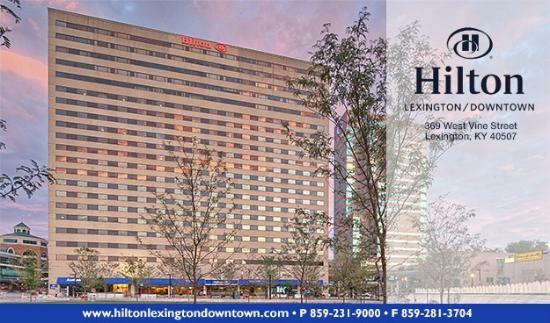 Our 2019 Conference is in Lexington, KY at the Hilton in downtown Lexington. This conference, like all MSTPA conferences, will not disappoint with great southern hospitality, food and atmosphere. 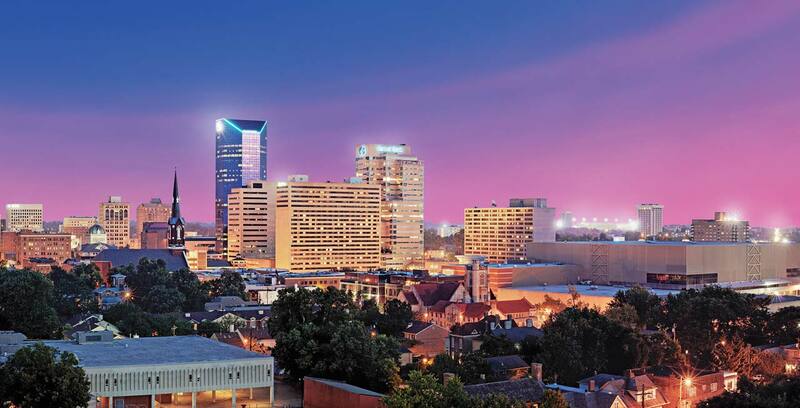 The Mid-South Transportation and Parking Association Annual Spring Conference and Tradeshow will provide you and your co-workers with an affordable opportunity to network with and learn from your colleagues and leaders in the industry. This years conference and trade show is packed with educational programming the addresses the changing landscape of our industry. Highlights include: Active Shooter Training, Smart Cities and Controlling the Curb, Ethical Leadership, and Bike Share Programs. Full Conference Registration includes all educational seminars, networking and exhibit sessions, tours, all meals listed on the agenda and admission to the gala Monday night at Keeneland Race Track. An evening not to be missed which will include a reception style dinner, tours of the race track and a Bourbon tasting sponsored by Access Control Group. A National Historic Landmark, Keeneland features beautifully landscaped grounds where fans and horsemen alike enjoy and celebrate Keeneland's timeless beauty.